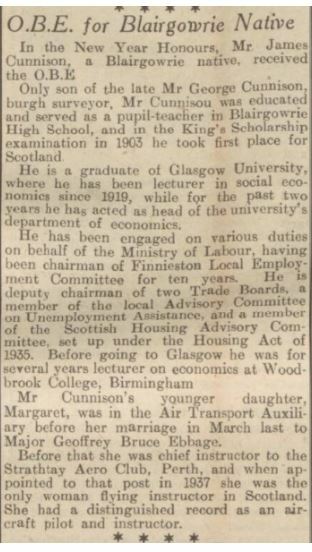 [S54] Website findmypast.co.uk (www.findmypast.co.uk) Newspapers Collection Dundee Evening Telegraph 21 Dec 1935 [Sep 2017]. 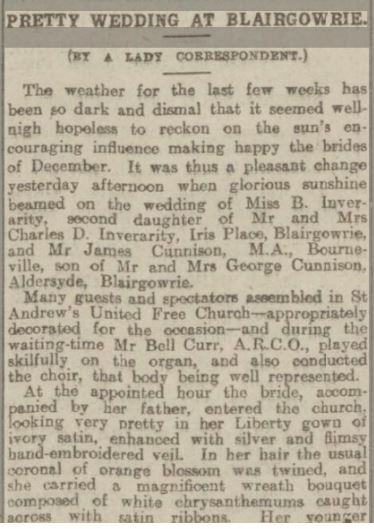 [S54] Website findmypast.co.uk (www.findmypast.co.uk) Newspapers Collection Dundee Courier 20 Dec 1910 [Sep 2017]. 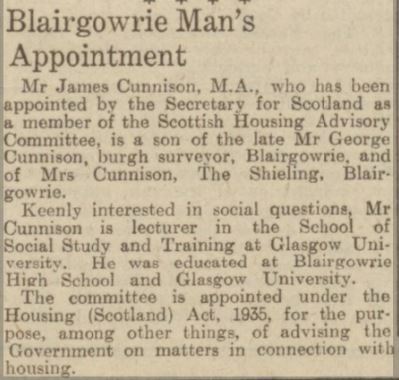 [S54] Website findmypast.co.uk (www.findmypast.co.uk) Newspapers Collection Dundee Evening Telegraph 3 Jan 1942 [Sep 2017].